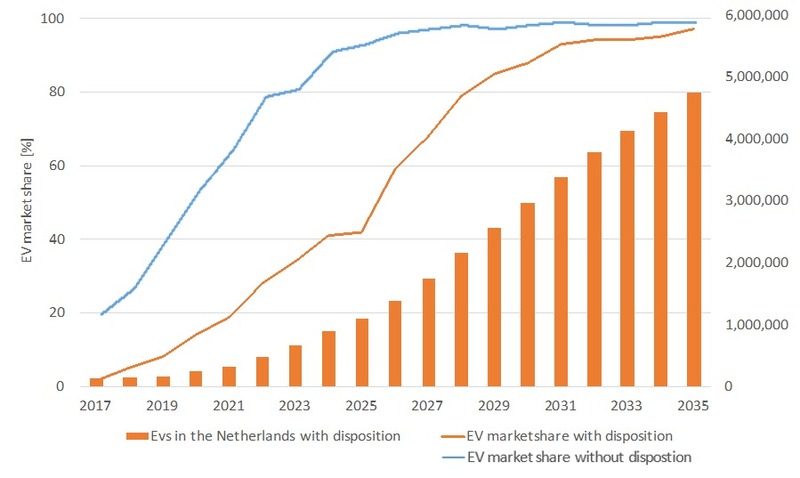 Theoretically it’s possible for 50% of all new cars to be electric in 2022 in The Netherlands, but in practice we are adopting it way slower. A lot of people are not yet willing to go electric due to range anxiety or other complications. So what are the REAL numbers? Senior Advisor Electric Mobility Auke Hoekstra’s models show we will cross the 50% border in 2026. What can he say about autonomous driving? How will that accelerate in the upcoming years? And how about electric trucks?